"He was part of that whole Yale thing. 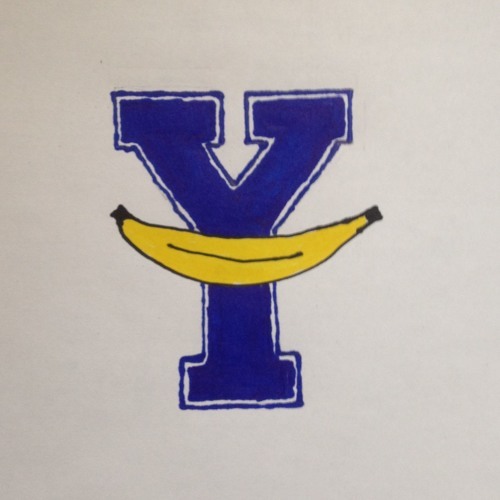 Yale thing? Yeah, Yale thing. What do you mean 'Yale thing'? Well, I think, for one, he was probably a closet homosexual who did a lot of cocaine. *THAT* whole Yale thing."